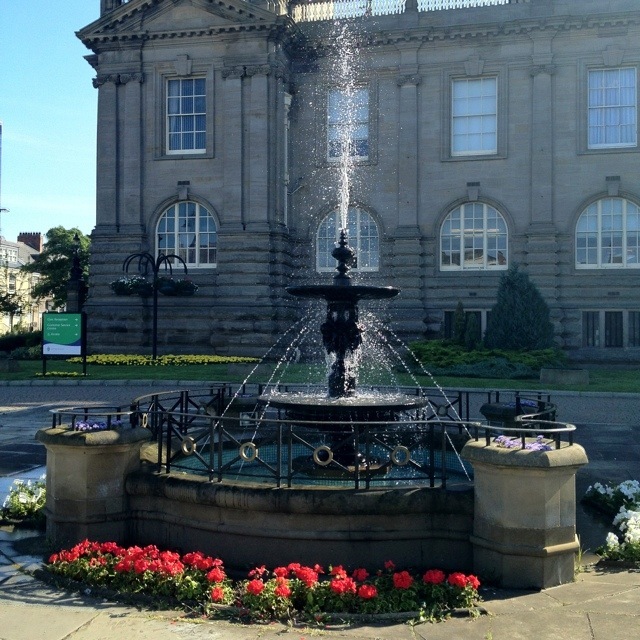 This pretty fountain sits outside the equally pretty South Shields Town Hall. The building dates back to 1910, but I’m not sure when the fountains arrived! This 1,752nd post was filed under: Photo-a-day 2012, South Shields.